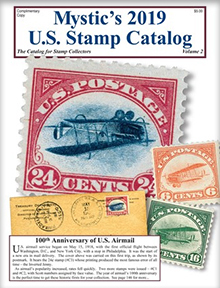 The world's best stamp collecting catalog! Discover the fun of collecting stamps! 124 pages jam-packed with over 3,800 color photographs, fascinating historical stories, collecting tips, plus much much more! You'll also receive special collectors information and other interesting offers on approval.